Mental illnesses can be treated. If you are a child or teen, talk to your parents, school counselor, or health care provider. If you are a parent and need help starting a conversation with your child or teen about mental health, visit http://www.mentalhealth.gov/. If you are unsure where to go for help, ask your pediatrician or family doctor or visit NIMH’s Help for Mental Illnesses webpage. A new report provides guidance on how to implement universal suicide risk screening of youth in medical settings. The report describes a way for hospitals to address the rising suicide rate in a way that is flexible and mindful of limited resources. Mental health surveillance among children – United States, 2005—2011: This CDC report describes the number of U.S. children aged 3–17 years who have specific mental disorders used data collected from a variety of data sources between the years 2005-2011. For Friends and Family: Mentalhealth.gov: Anyone can experience mental health problems. Friends and family can make all the difference in a person’s recovery process. Self-harm: Medline Plus: Self-harm refers to a person's harming their own body on purpose. It tends to begin in teen or early adult years. Learn more at on the Medline Plus Self-Harm webpage. NIDA for Teens website is a project of the National Institute on Drug Abuse (NIDA), National Institutes of Health (NIH). Created for middle and high school students and their teachers, this website provides accurate and timely information for use in and out of the classroom. Bullies and victims alike are at risk for psychiatric problems such as anxiety, depression, substance abuse, and suicide when they become adults, reported a study partially funded by the NIMH. For more than twenty years, neuroscientist Dr. Jay Giedd has studied the development of the adolescent brain. Decades of imaging work have led to remarkable insight and a more than a few surprises. 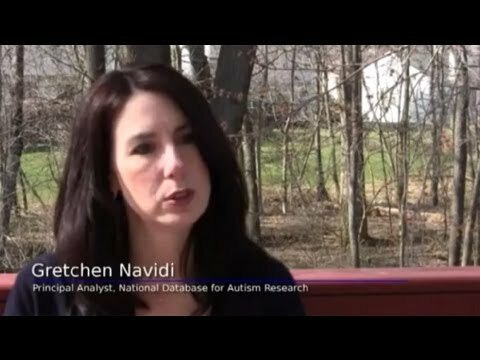 Researchers, advocates, and parents of children with autism talk about the importance of taking part in autism research and contributing to the National Database for Autism Research. The National Suicide Prevention Lifeline is a 24-hour, toll-free, confidential suicide prevention hotline available to anyone in suicidal crisis or emotional distress. By calling 1-800-273-TALK (8255) you’ll be connected to a skilled, trained counselor at a crisis center in your area, anytime 24/7. Disaster Distress Hotline: People affected by any disaster or tragedy can call the Disaster Distress Helpline, sponsored by the Department of Health and Human Services’ Substance Abuse and Mental Health Services Administration, to receive immediate counseling. Calling 1-800-985-5990 will connect you to a trained professional from the closest crisis counseling center within the network. TXT 4 HELP Interactive: National Safe Place has created TXT 4 HELP Interactive, which allows youth to text live with a mental health professional. Join NIMH as we host or participate in live online chats that cover a variety of mental health topics! An expert in scientific and health issues will be available to answer your questions. Dates, times, topics, and hashtags for our chats will be announced on the NIMH homepage and through Twitter and Facebook. Children are not little adults, yet they are often given medicines and treatments that were only tested in adults. There is a lot of evidence that children’s developing brains and bodies can respond to medicines and treatments differently than how adults respond. The way to get the best treatments for children is through research designed specifically for them. Should your child participate in a clinical study? Parents and caregivers may have many questions when they are considering enrolling a child in a clinical study, and that children and adolescents also want to know what they will go through. NIMH is committed to ensuring that families trying to decide whether to enroll their child in a clinical study get all the information they need to feel comfortable and make informed decisions. 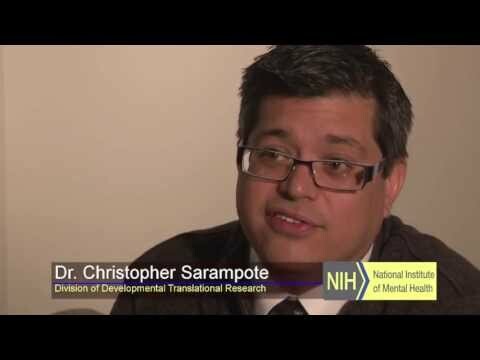 The safety of children remains the utmost priority for all NIMH and NIH research studies. For more information, visit NIH Clinical Trials and You: For Parents and Children. 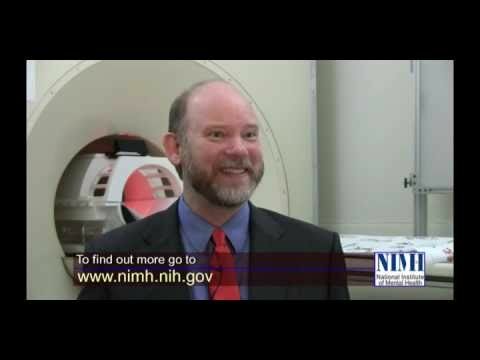 To find studies for children and teens being conducted at the NIMH, visit Join a Study: Children. To find a clinical trial near you, visit www.clinicaltrials.gov.